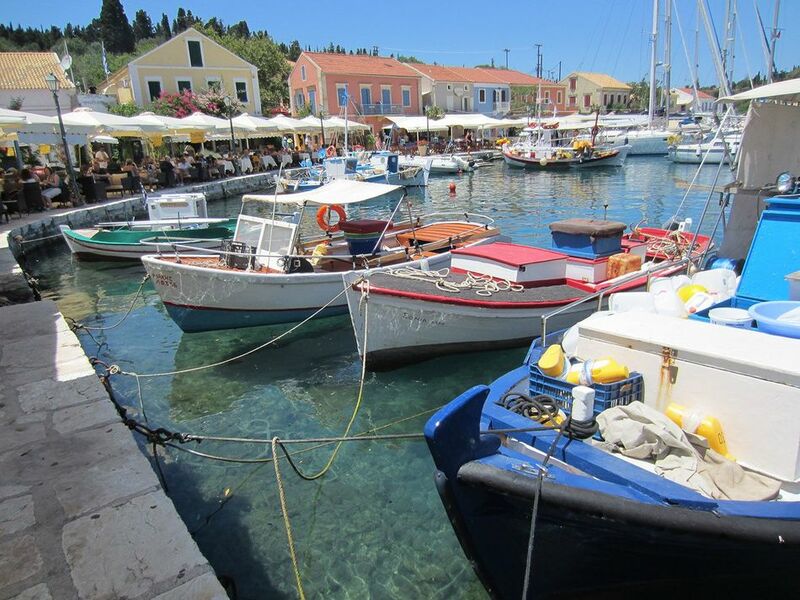 Katy’s Lower Apartment is close to the sea, two bays south and just a 10 minute walk from Fiscardo waterfront. 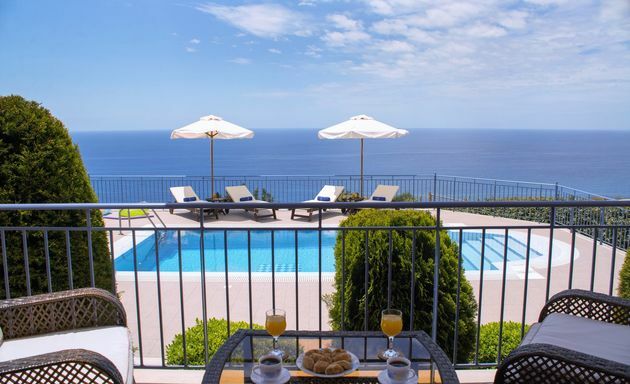 From the front terrace you can hear the sea lapping on to the bathing rocks below. 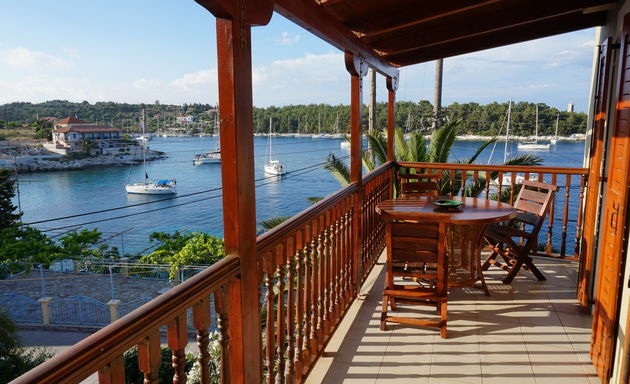 Katy’s Upper Apartment is close to the sea, two bays south and just a 10 minute walk from Fiscardo waterfront. 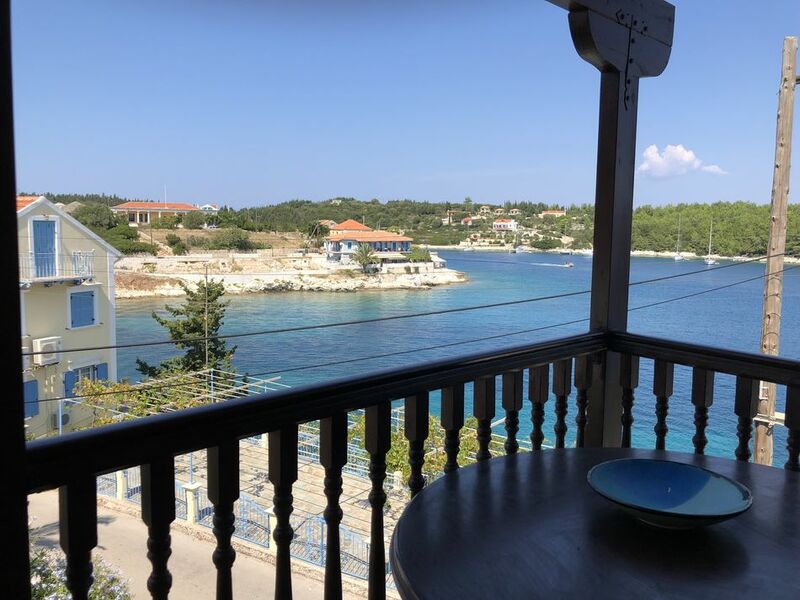 From the front terrace you can hear the sea lapping on to the bathing rocks below. 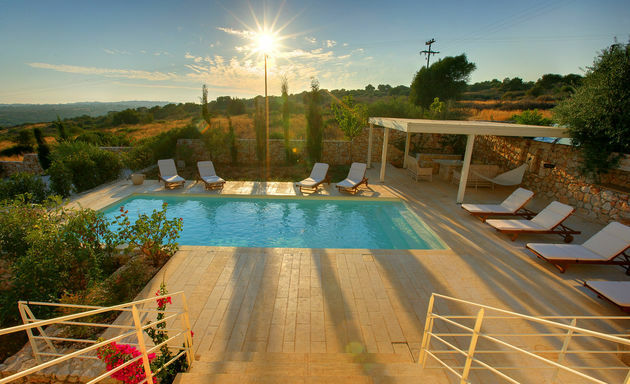 Villa Kynthia is on a hillside terrace above the sandy beach of Trapezaki on Kefalonia’s south coast. 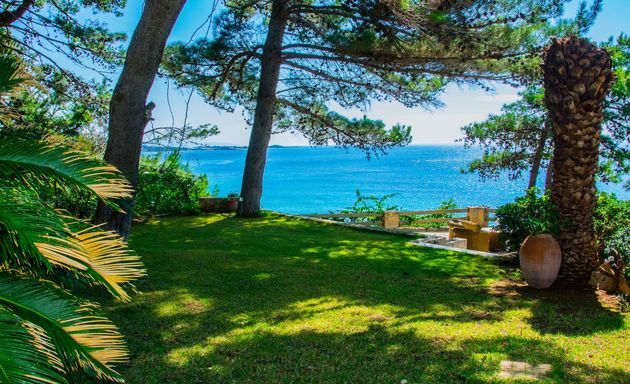 Backed by a copse of pine trees, the Lassi Beach House opens out to verandahs and gardens with beautiful views down to the sandy beach, along the coast and across the sea to Zakynthos. 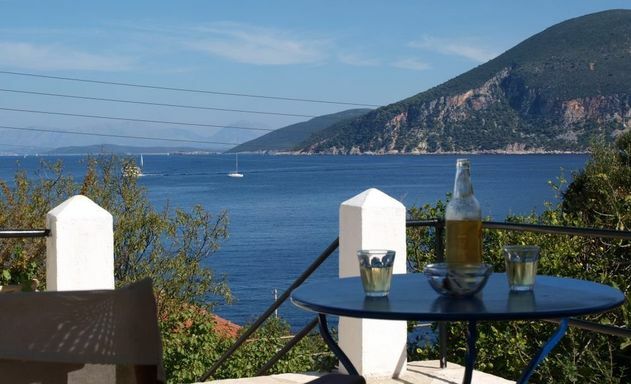 The Lassi Beach House is a sumptuously comfortable home just above the sandy beach of Makris Yalos on Kefalonia's south coast. 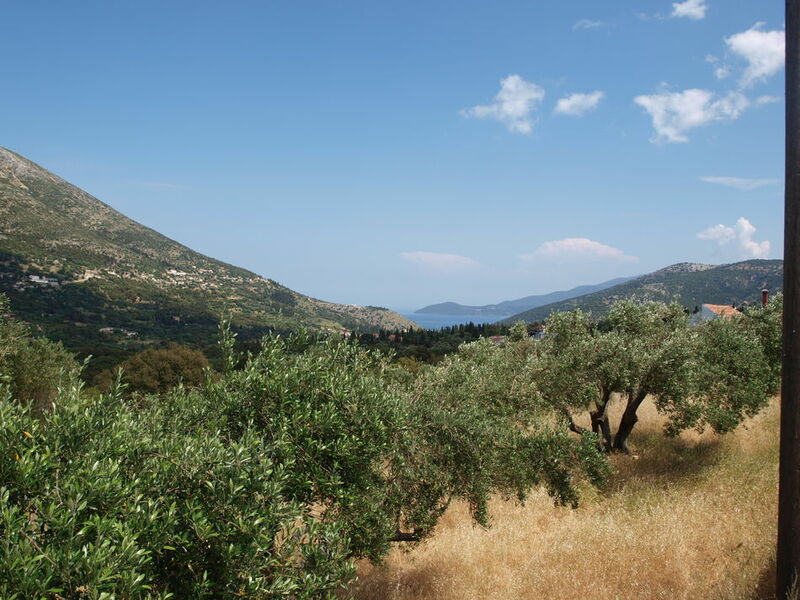 Lefcothea has big views down the valley of olive groves to the sea, the pine and cypress forested foothills of Mount Aenos and Kefalonia's sandy coastline. 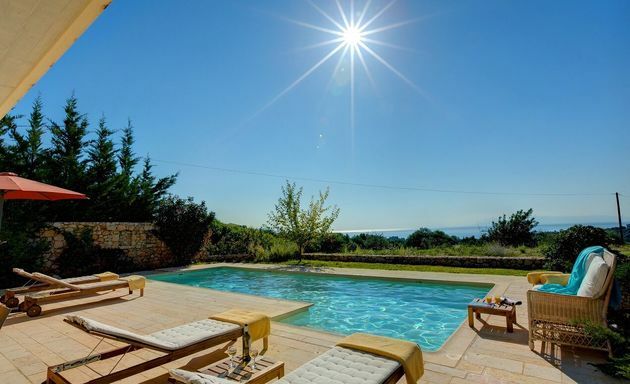 Lito has stunning views down the valley of olive groves to the sea, the pine and cypress forested foothills of Mount Aenos and Kefalonia's sandy coastline. 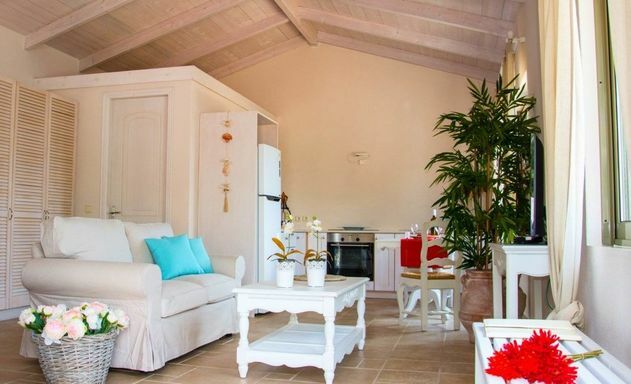 Margarita is a modern, comfortable villa above the sandy beach of Trapezaki. 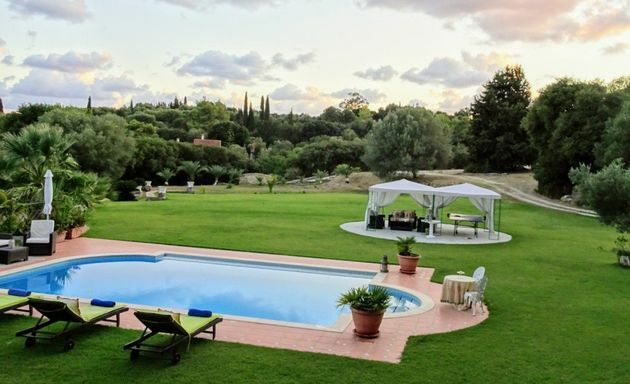 Marika has stunning views down the valley of olive groves to the sea, the pine and cypress forested foothills of Mount Aenos and the sandy coastline. 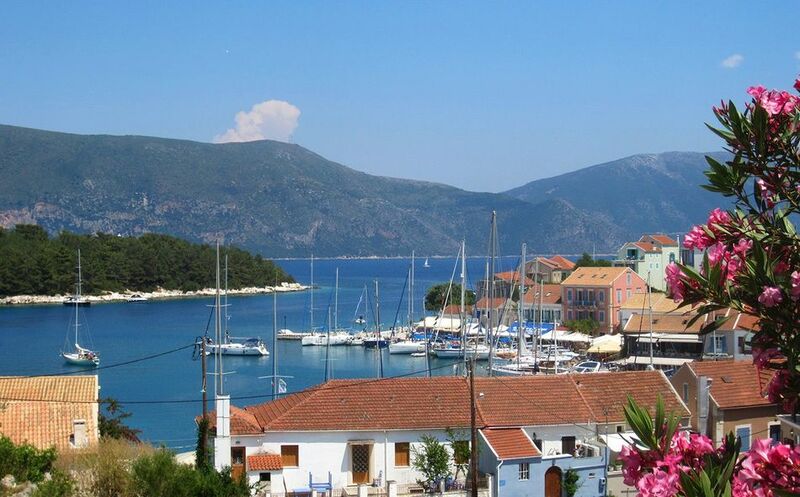 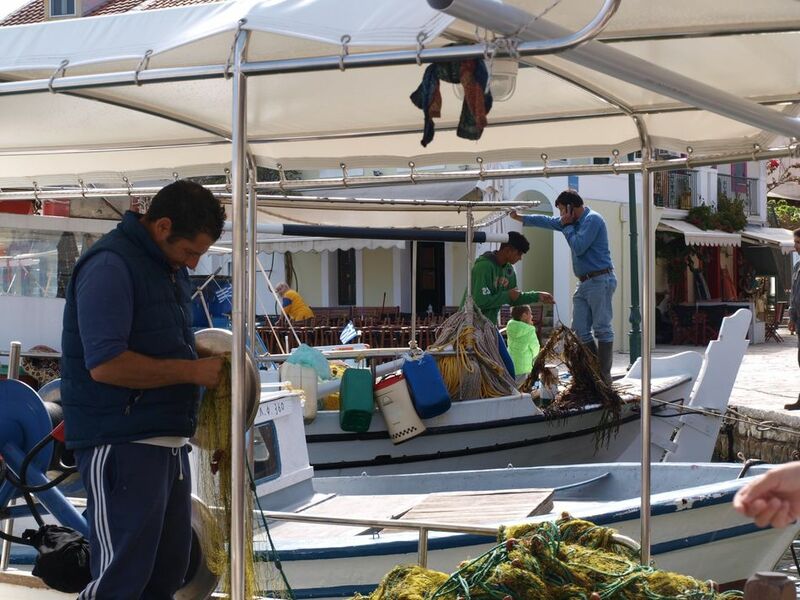 The Mouikis Hotel is centrally located in Argostoli and offers comfortable rooms at very reasonable rates. 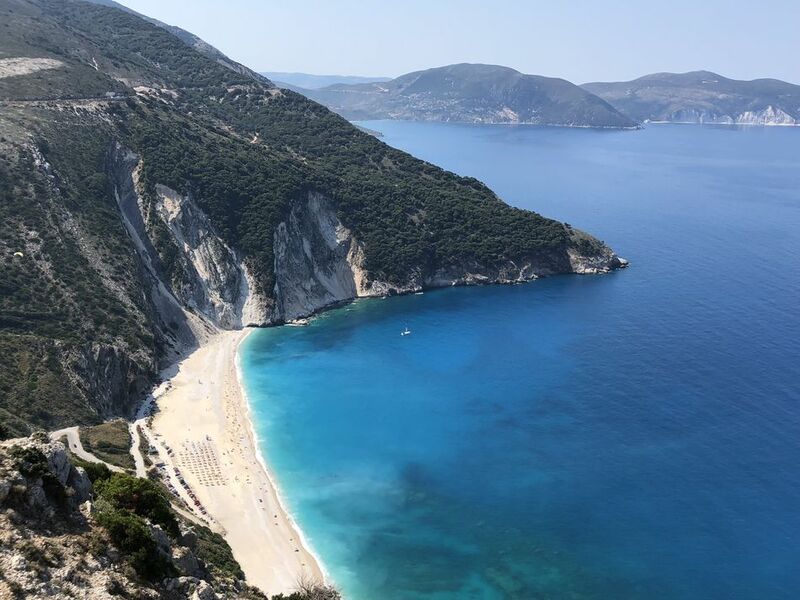 Villa Myrtos is one of a few private houses in the small hamlet of Divarata – a 10 minute drive to Myrtos beach, one of the most photographed beaches in Greece. 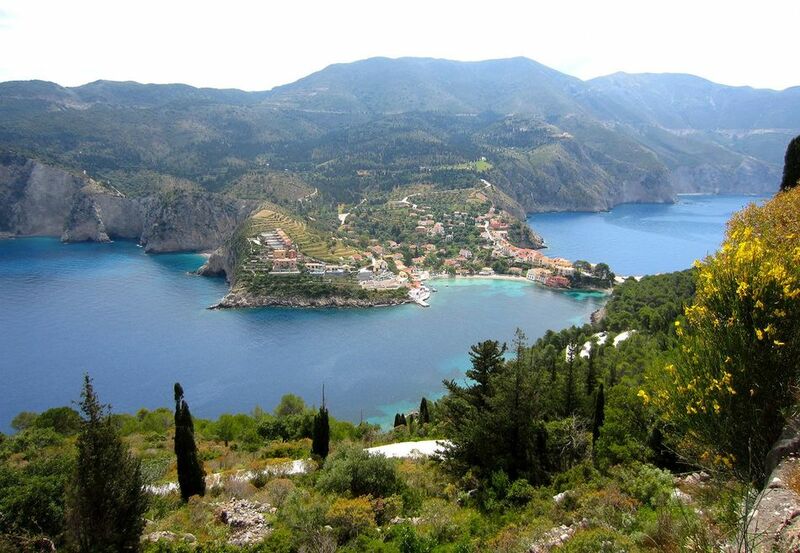 Nepheli's location is peaceful and the views are of the surrounding hillsides of pine forest and olive groves. 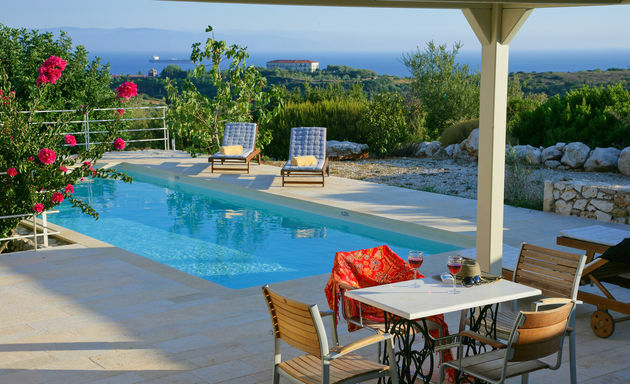 Villa Nausica stands on a wide hillside terrace of olive groves above the south coast between Lourdas and Katelios. 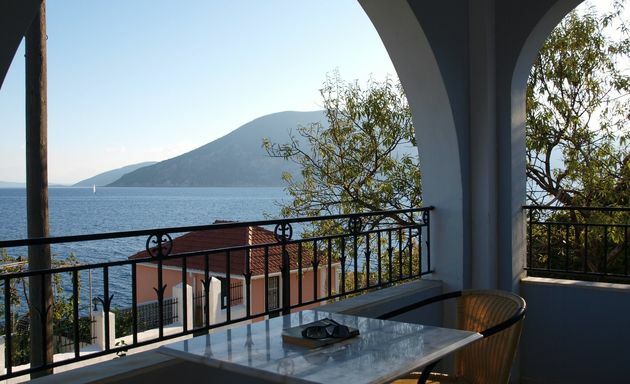 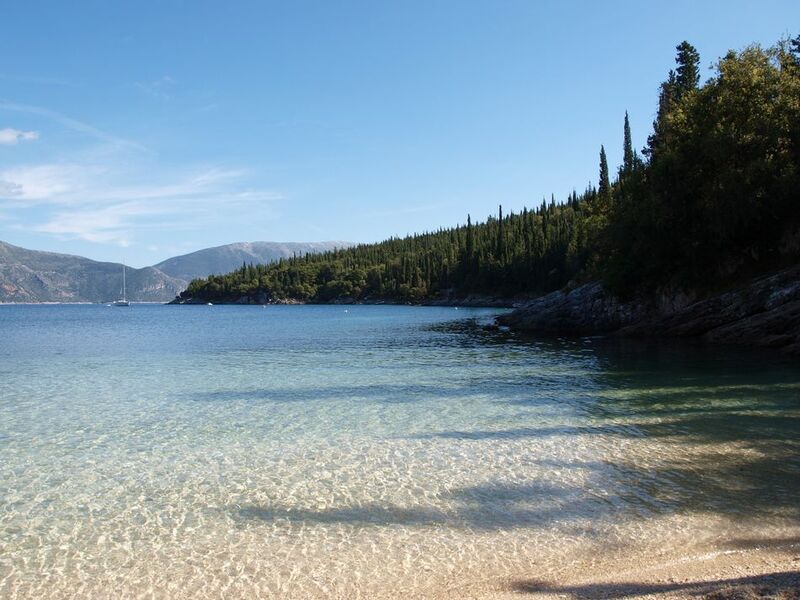 Olivestone is a private and secluded hideaway above Kefalonia's southern coastline of sandy beaches. 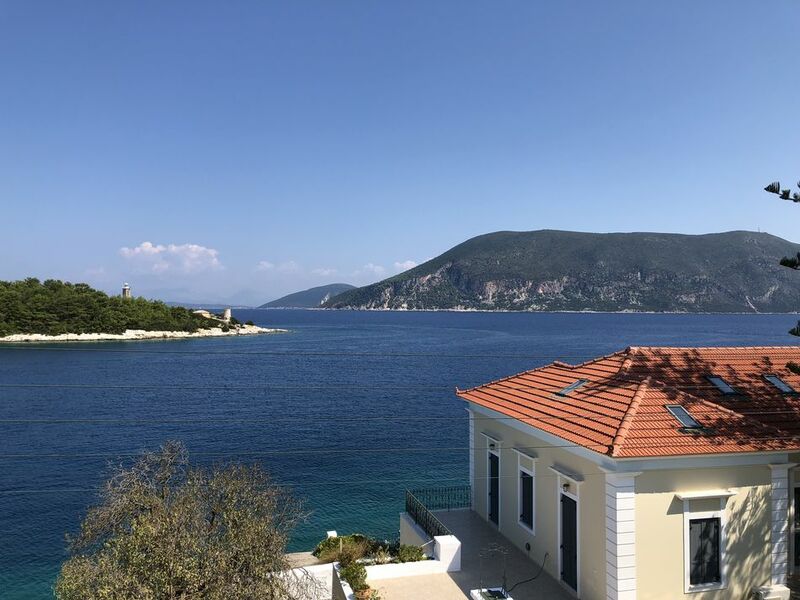 Villa Paradiso is surrounded by beautiful, extensive gardens just inland from the seaside villages of Pessada and Spartia on Kefalonia’s south coast. 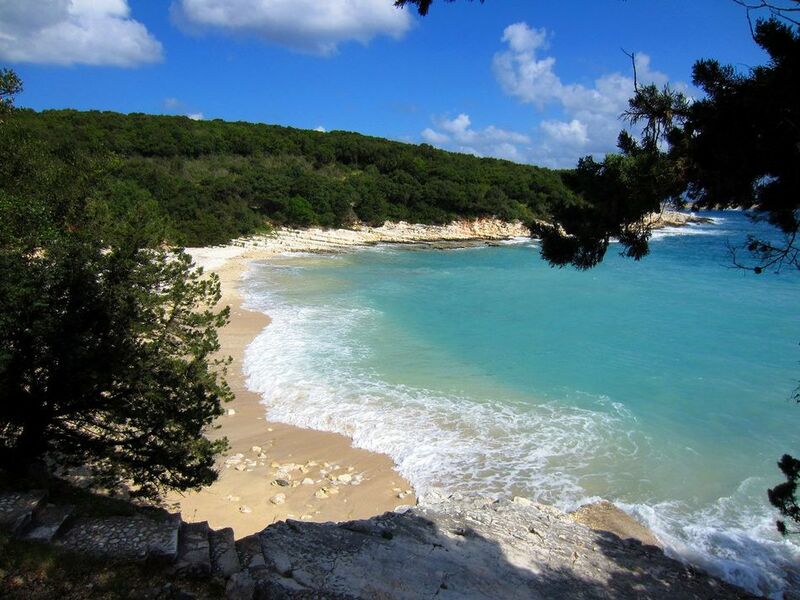 Just below the villa is a small cove and there are good sandy beaches within easy driving distance. 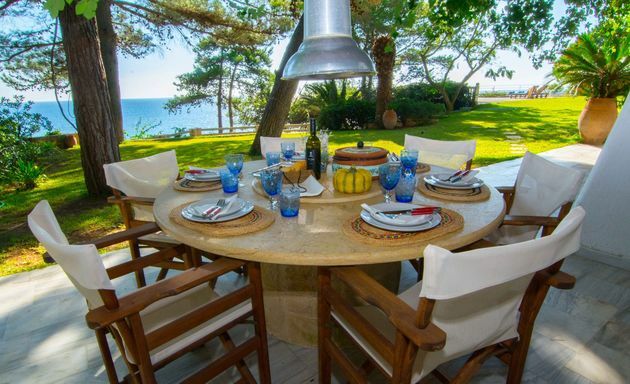 Villa Phaedra is just a five minute walk away from a beach, part shaded by eucalyptus trees. 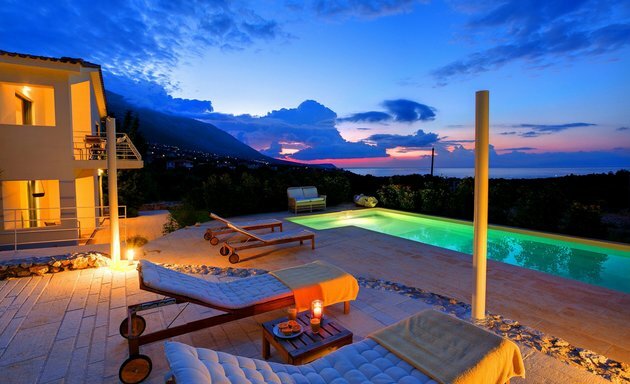 Villa Rea is on a hillside terrace above the sandy beach of Trapezaki on Kefalonia’s south coast. 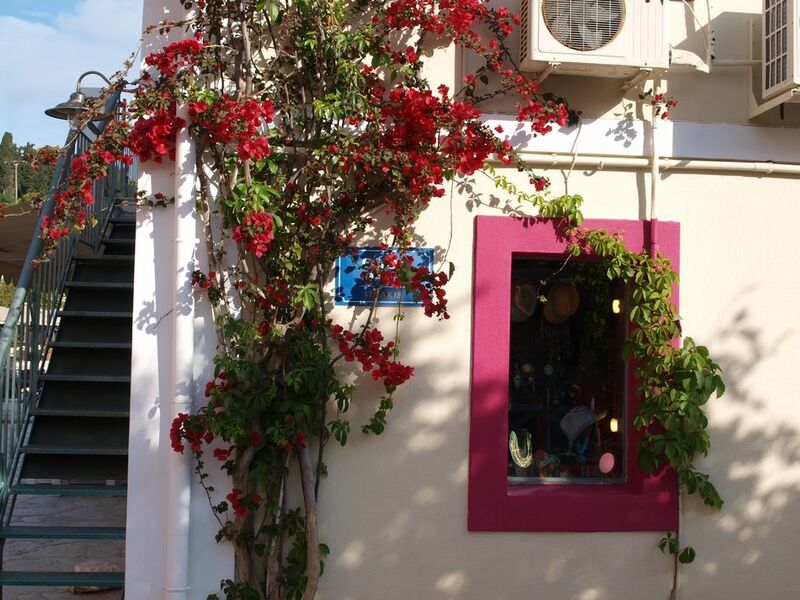 Sonia's Apartment is close to the sea, one bay south and just a 5 minute walk from Fiscardo waterfront.